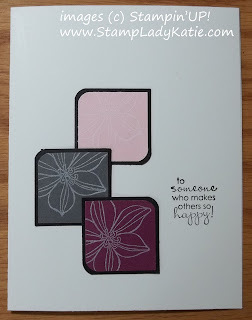 Here's a simple card that is easy and economical. It has a clean and classy look - and it has layers, but doesn't use a lot of paper. The images were stamped first and then punched. If you aren't familiar with this punch its because these are just squares with opposite corners rounded. You can cut the papers by hand, but much easier to use punches. 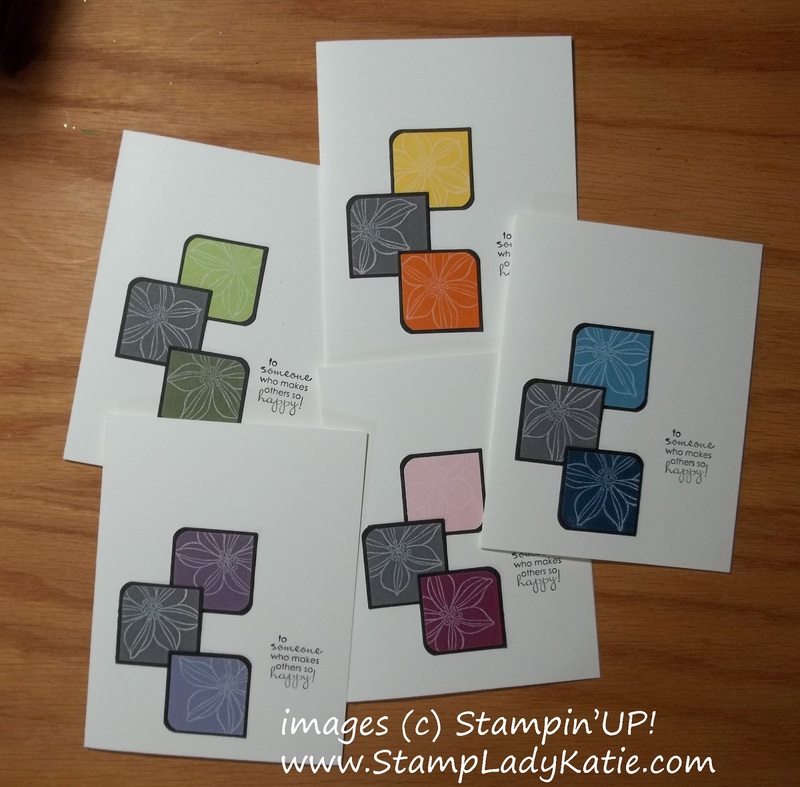 The ones used to make this card are Stampin'UP! 's 1-1/4" punch and 1-3/8" punch and the Corner Rounder Punch. The flower image - from a set called Secret Garden - is just the right size to almost fill the squares. What are your favorite color combinations? 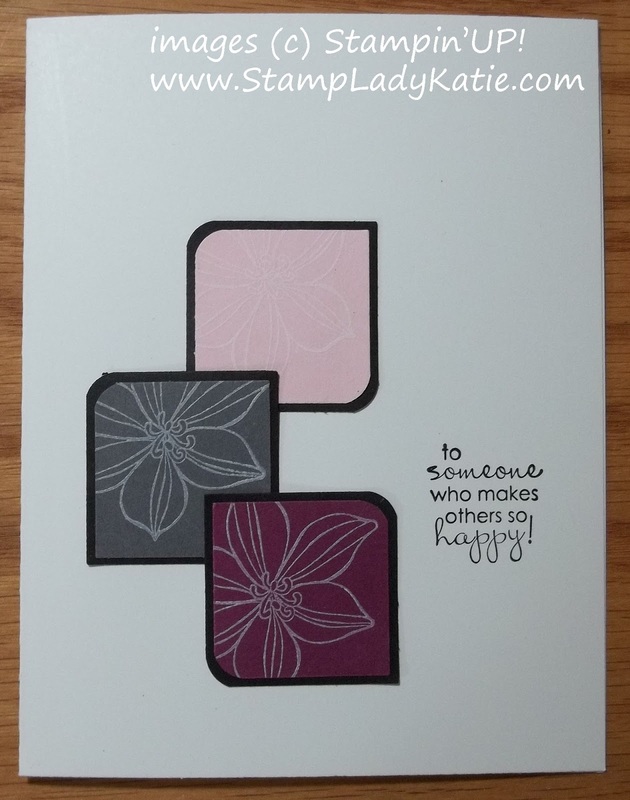 For this card you are looking at Basic Gray, Rich Razzleberry and Pink Pirouette. Now check out the next photo. Hmmmm... hard to decide. I think they all look great. And speaking of colors: Stampin'UP! 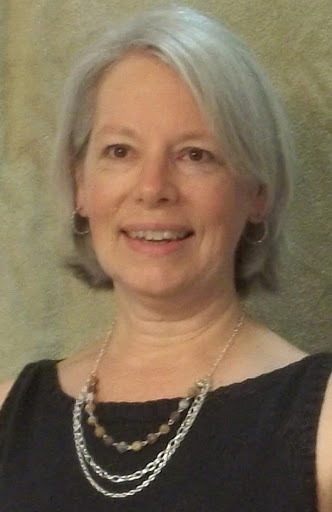 is doing a Color Refresh this year. We'll be losing 10 colors from our collections. As of now the following colors are available only while supplies last. So if you have favorites that will be retiring then you'd better stock up now before the supplies run out. See anything on this list that you need? Remember, its ink, ink-refills, paper, ribbons, buttons, brads, Designer Papers. Anything with these colors. 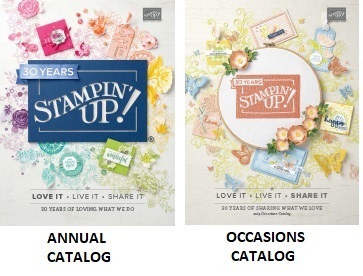 Get these retiring colors and all your Stampin'UP! 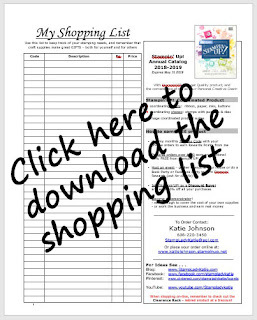 needs from my on-line store. And be sure to watch your order totals. I give Customer Rewards Points and you don't want to miss a point by just a dollar or 2.